Photo shoots are one of my fave parts of the job, a little chaotic maybe, but always lots of fun! 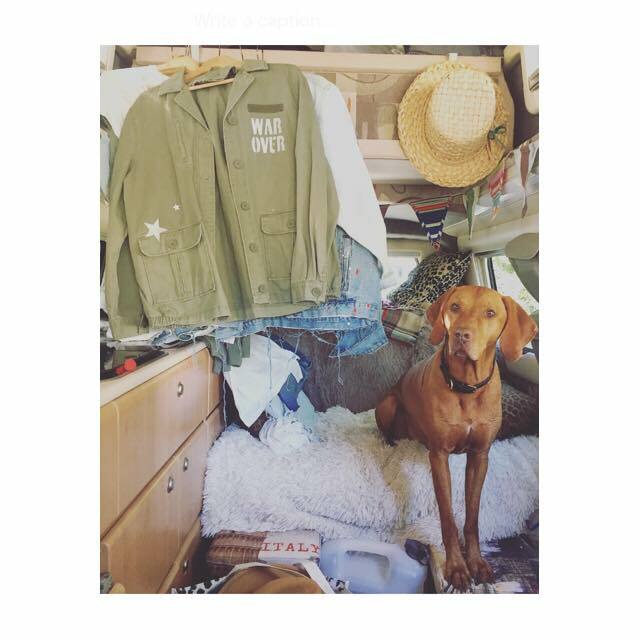 For the recent Heroes + Villains shoot I hijacked my friend’s camper van which came with a dog included…. winning! Dogs and Camper vans make the best props. In the gorgeous sunshine we eagerly snapped away taking over 1000 pics (whaaaat?!) so now is the laborious task of scrolling through to pick out the best, editing them and sharing them with the world. 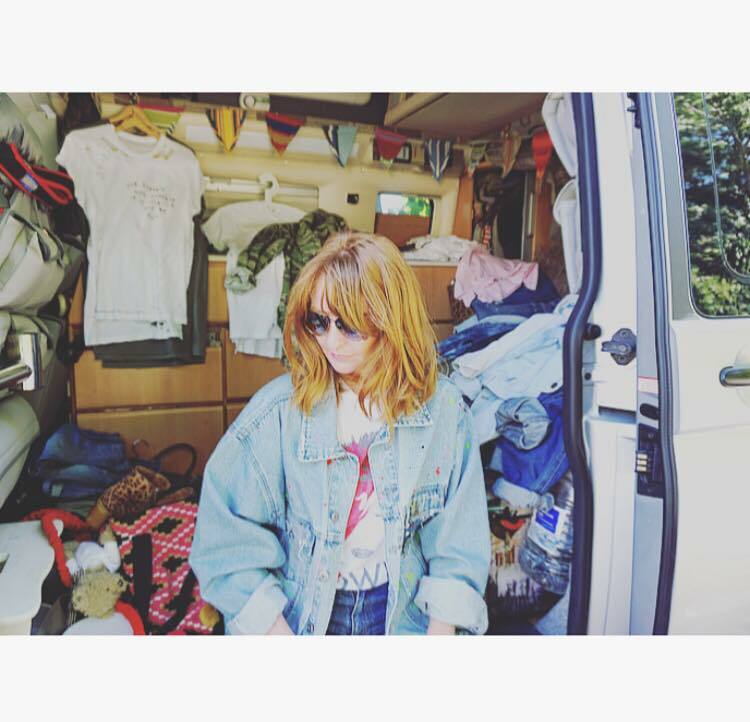 This entry was posted in Blog Entries and tagged camper van, custom jacket, dog, fashion, fashion photography, fashion shoot, painted denim jacket, photoshoot, reworked vintage, slogan t shirt, upclycled fashion, vintage, vintage denim.